Over 50 MB of content! Over 30 MB of content! Over 10 MB of content! Book combos include all extras for each book, plus free lifetime book updates. 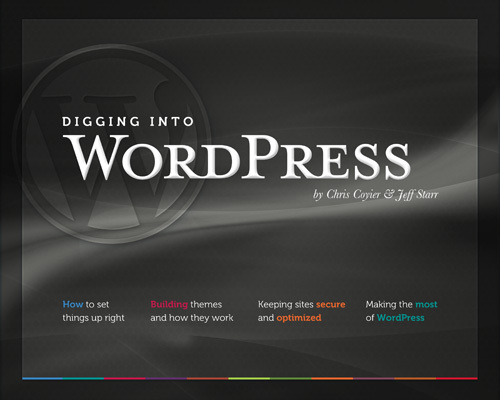 Learn the way of WordPress and then dig deeper to master it all. Includes themes & bonus material. Take control of WordPress! 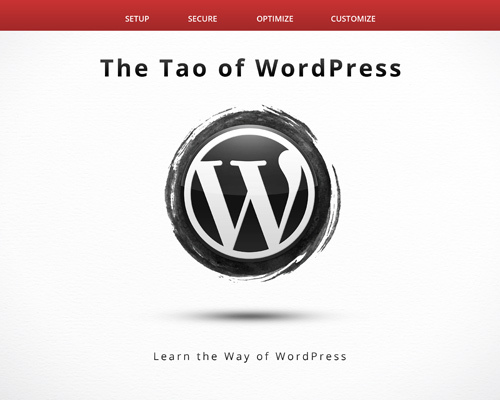 Learn how to configure, optimize, and secure WordPress with .htaccess. Get all three of these finely crafted vessels of web-design wisdom. Perfect for rocking with WordPress. The complete deal! Includes all four books plus lifetime access and all bonus content. Advanced bundle! Level up with 3 books plus lifetime access and all bonus content. WordPress bundle! 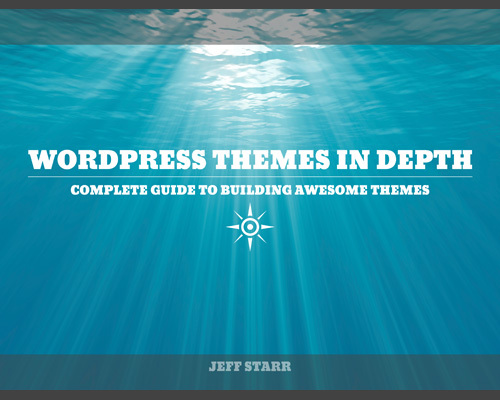 Includes 3 WordPress books plus lifetime access and all bonus content. Learn WordPress in style! Get both books plus lifetime access and all bonus content. Master Class! Go deep with these books plus lifetime access and all bonus content. Theme Development Bundle! Get both books plus lifetime access and all bonus content. Looking for a Combo that isn’t shown here? Contact us and we’ll hook it up. Access to the Members Area for current downloads at your convenience. Download all new versions of your books as soon as they are available. Download all themes and bonus material from the Members Area.